Free download e-book of E-Commerce to understand the concepts of e-commerce. 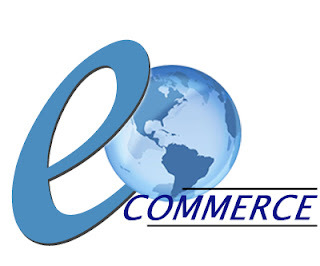 E-commerce is stands for Electronic Commerce which is mostly used for online shopping. This e-book is very helpful for students as well as others who don't know about E-Commerce. Total size of this e-book is 5.9 MB. To download this e-book from mediafire link , CLICK HERE. 0 Comment "Free download e-book of e-commerce"